Quality AUX Cable from Vention. Ok, it’s a cable right? Well, yes, but not all cables are the same. This one from Vention is available on amazon for the low price of just £5.99 or around $9. It is gold plated on its connecting jack plugs for better contact and conductivity. 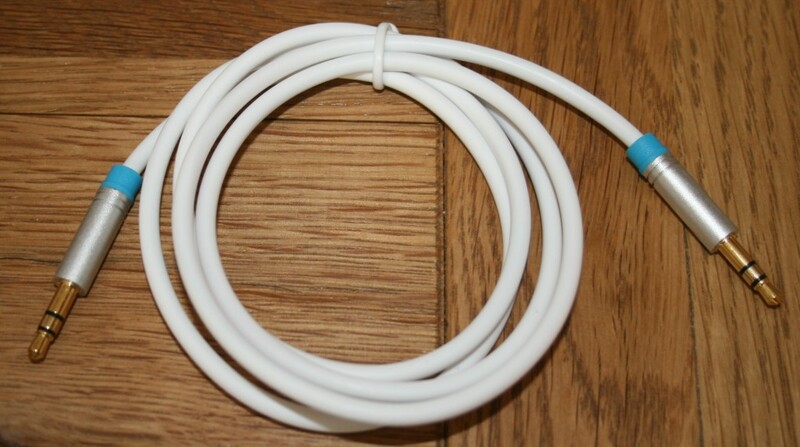 Perhaps the most noteable thing about this cable is its rubberized coating which makes it thick in diameter and also prevents the wire from getting kinks in it, sure, it loops but it remains untangled when in use. The jacks are finely machined with no rough edges (yes I have actually come across badly made jack plugs in the past) and I tested them in a Samsung Galaxy S2 – an old phone with a heavily used headphone socket. I expected a bit of a wobble because my headphones actually make a poor connection now. I never knew whether this was due to the headphone plug or the phone in fairness. These connected fine and held firmly in place in the phone and I was able to connect the other end to a car speaker AUX (I won’t bother going into that). 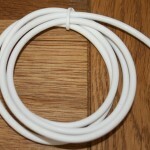 When looking at reviews for cables, people often refer to sound quality. Now unless they can measure an improvement or otherwise from a base measurement (such as one taken with a different cable) then any reference to sound quality is really down to a combination of factors which will clearly include the quality of the output device – such as the speaker system. All I can say is that the sound was just fine as I expected. I am now looking forward to listening to the music, which is loaded to libraries on my old phone, in the car – as I have an older car stereo system which does not have bluetooth connectivity so up until now I haven’t been able to listen to my tunes via any method other than the phone speaker – which is too quiet and poor quality in sound. 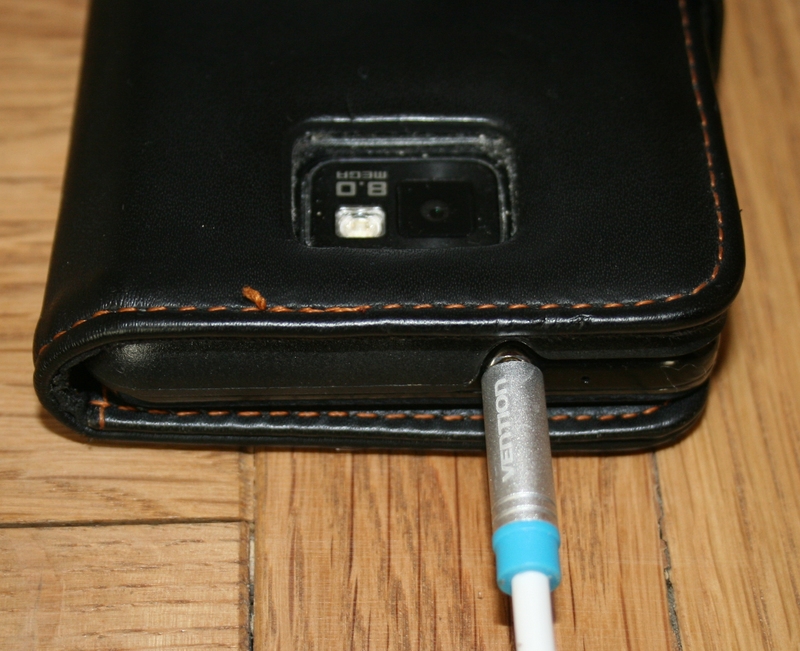 Overall – I love this cable! Can you believe I am saying that about a bit of wire? Well its true – I love my gadgets and as simple though it is, this cable sits with my collection nicely. Solar System for Kids – a Model Project with Planets in Orbit.